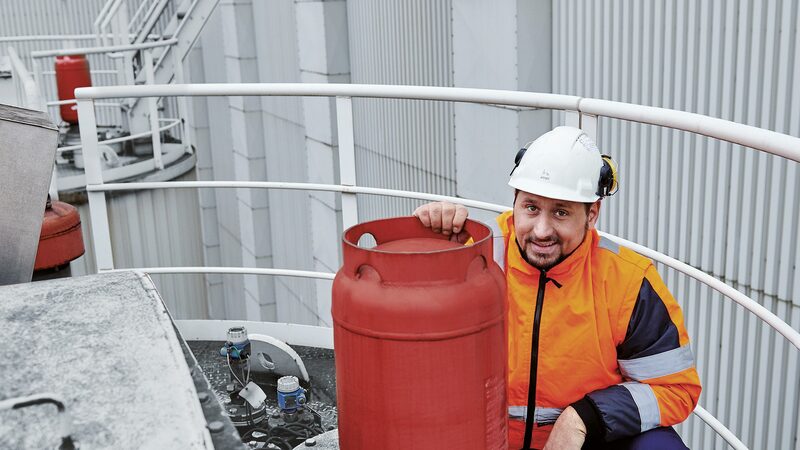 Read the latest issue of the HOERBIGER customer magazine as an e-paper. 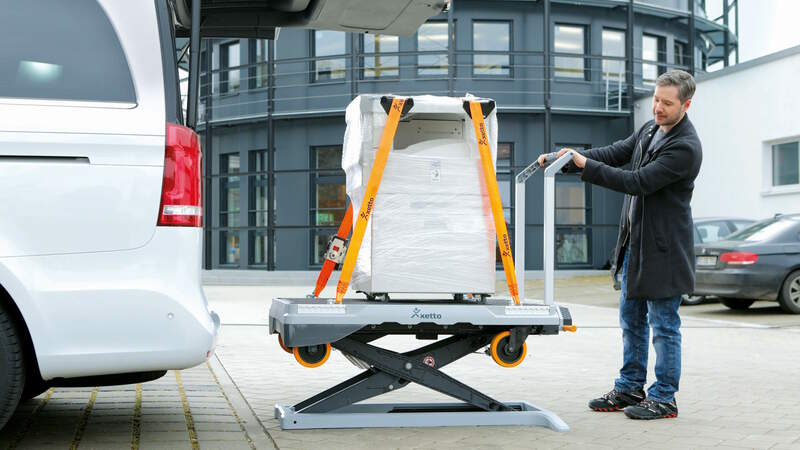 The xetto® mobile transport system made by HOERBIGER comes with an ergonomic design. It enables fast and effortless handling and movement of goods in warehouses and production halls. 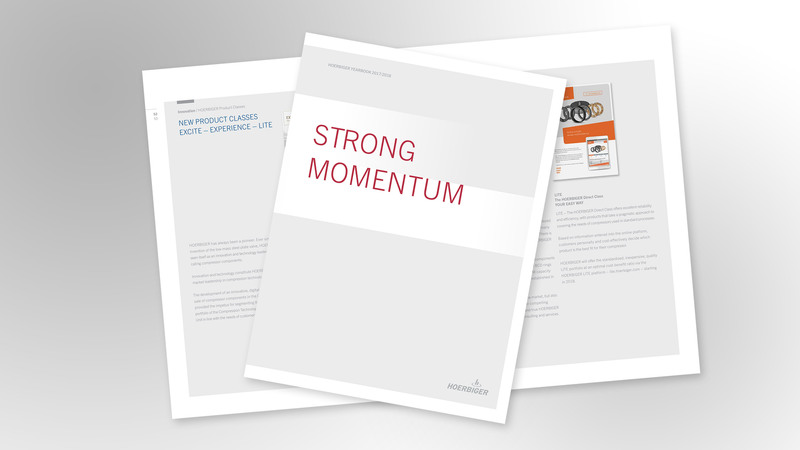 The new ergonomically optimized control unit and the flexibly mountable ramp now make loading and unloading even easier. 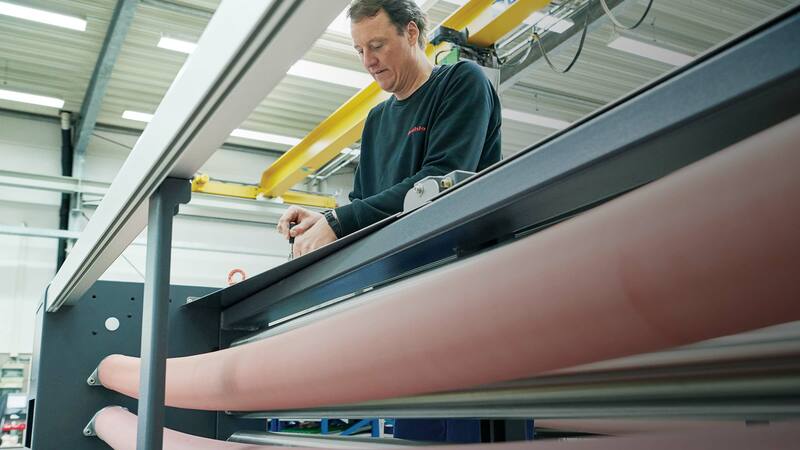 Well-established Bavarian firm Mahlo uses HOERBIGER high tech and actuators to ensure that everything is lined up for premium quality textiles. 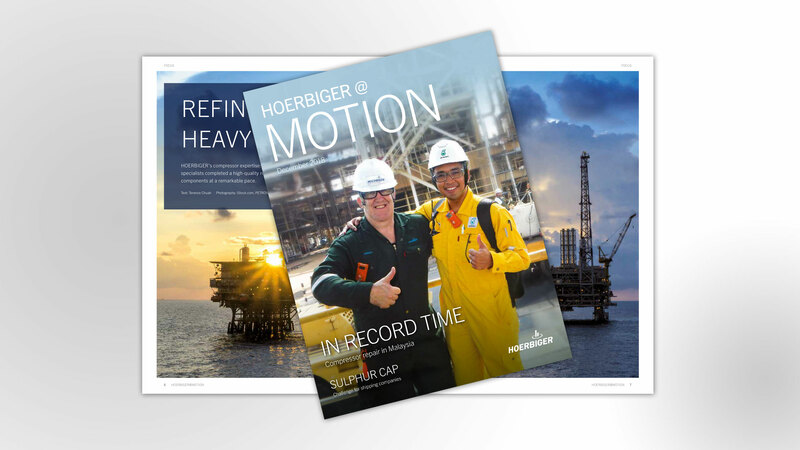 Read the new HOERBIGER Yearbook as an e-book with audio book functionalities. 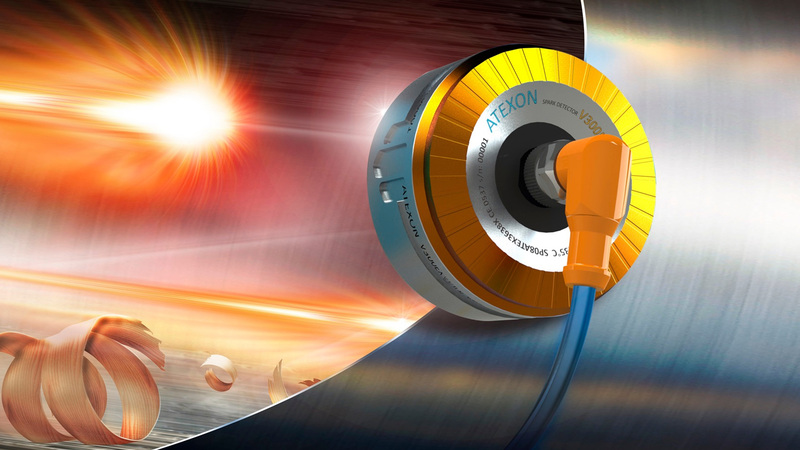 The SlimLINE synchronizer opens up valuable design freedom for hybrid drives. The system saves up to 20 percent installation space and weight, while lowering fuel consumption and CO2 emissions. 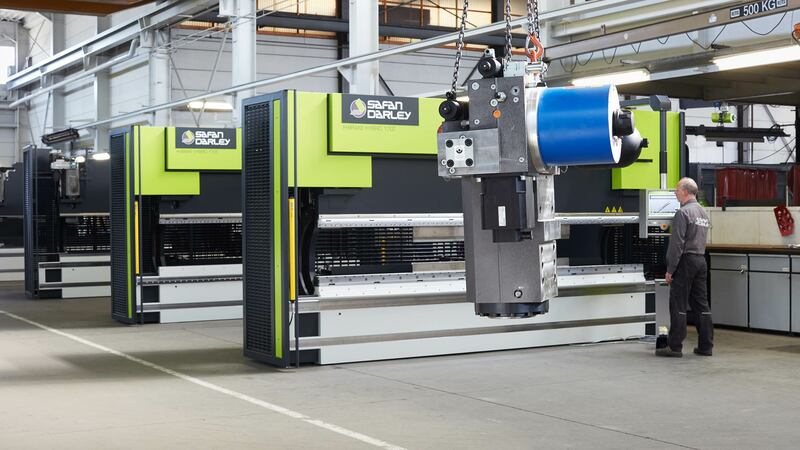 The newly developed TorqueLINE Twin Cone and TorqueLINE Disconnect Clutch shift elements make hybrid and electric drive systems more efficient by reducing drag loss by as much as 95 percent. 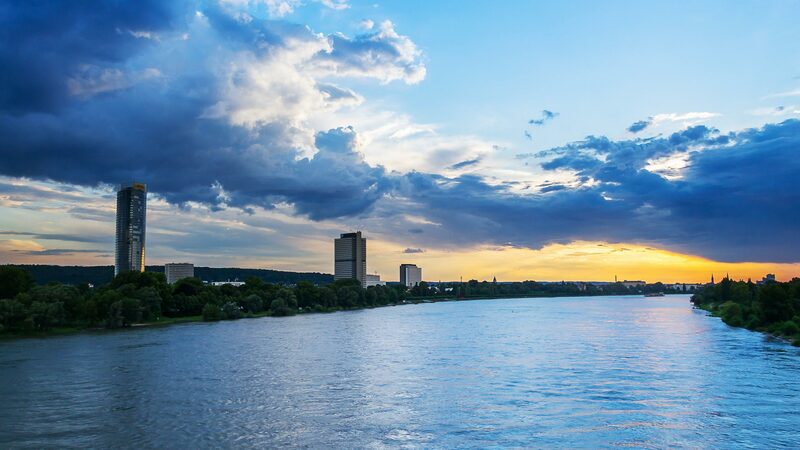 The cogeneration plants at Stadtwerke Duisburg AG produce heat and power for the city’s inhabitants and the region. 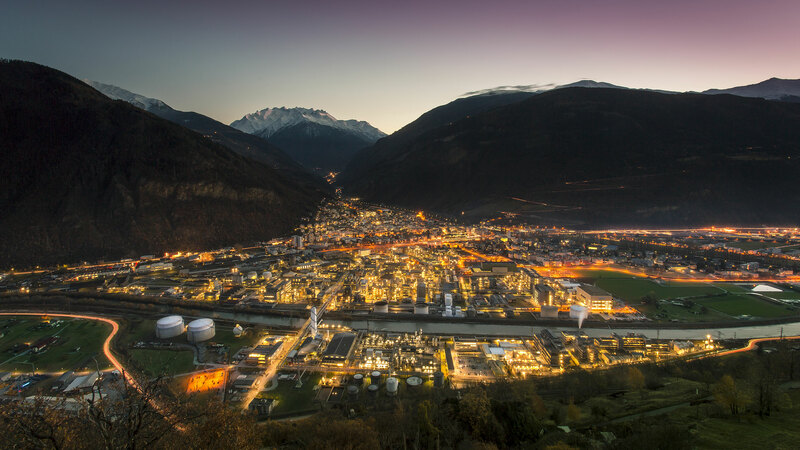 When it came to protecting the fuel silos, the utility company opted in favor of an explosion suppression system made by IEP Technologies a company of the HOERBIGER Group – for the benefit of the residents and the environment.